Do you have a trip to Toronto on the horizon? Today I'm over at Meet With a Smile sharing t.o. 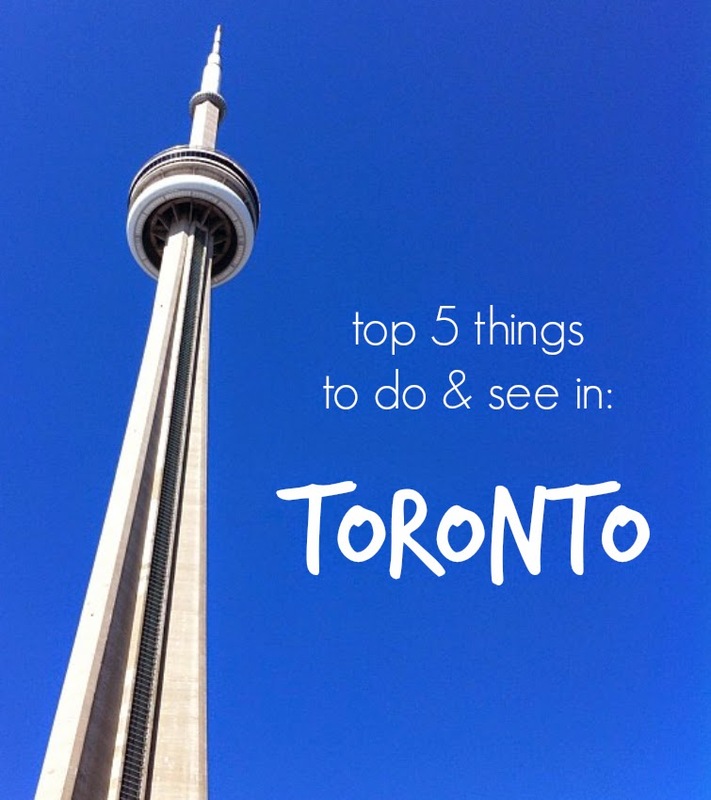 & fro's top 5 things to do and see in Ontario's capital. Make sure to stop on by and check it out. Have you ever been to Toronto? I would love to hear your favourites things to do, see, drink and eat! Love Toronto, I had a blast while I was there at a few local bars!